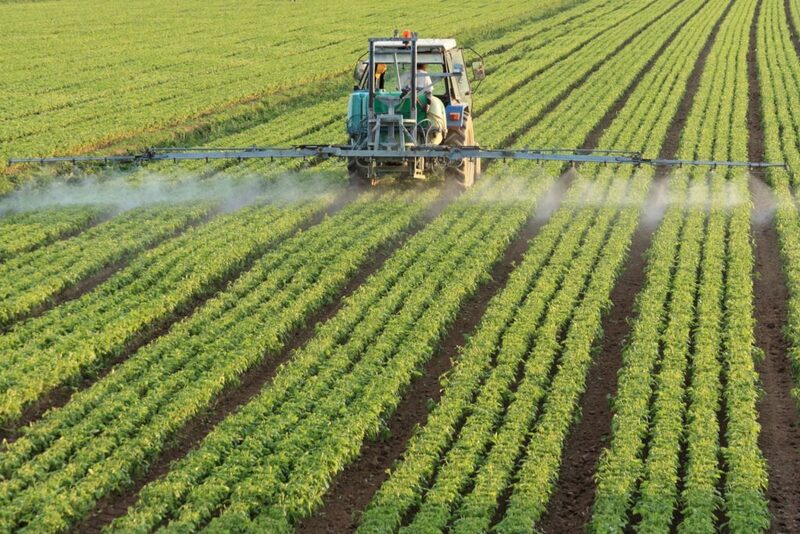 Pesticides - the Missing Link to Autism? Autism and other neurological conditions such as Alzheimer’s disease and Huntington’s disease affect millions and continue to be the focus of many studies. In a 2016 study carried out by scientists at the University of North Carolina (UNC) School of Medicine, it was discovered that a class of commonly used fungicides produce gene expression changes similar to people with autism and neurodegenerative conditions including Alzheimer’s disease and Huntington’s disease. Their findings were published in the journal Nature Communications. The chemicals causing those alterations included the pesticides rotenone, pyridaben and fenpyroximate and a new class of fungicides that includes pyraclostrobin, trifloxystrobin, fenamidone and famoxadone. Azoxystrobin, fluoxastrobini and kresoxim-methyl are also in this fungicide class. Now these are big scientific words that mean little to most of us but basically, these chemicals had a significant impact on the the area where neurons communicate with each other, leading to the brain not functioning normally. Additionally, the chemicals elevated gene expression that resulted in nervous system inflammation—the kind that is commonly seen in autism and neurodegenerative conditions. Likewise, the chemicals boosted the production of free radicals, which damage cells and have been indicted in a number of brain diseases. But how much are these chemicals used? Of all the chemicals studied, only the use of pyridaben has decreased since 2000, while the use of rotenone has remained the same since 2000. Rotenone has been previously implicated in Parkinson’s disease in animal experiments and in human epidemiological studies. Meanwhile, the use of all the fungicides in the group has increased dramatically in the last 10 years. The Environmental Protection Agency (EPA) found that pyraclostrobin is on foods at levels that could affect human biology, and another study found that its use is linked to honeybee colony collapse disorder. Past studies also indicate that a single dose of the fungicide trifloxystrobin reduced motor activity for several hours in females and for days in male rats—and disrupted motor function is a common symptom of Parkinson’s and other neurological disorders. The scary thing is that conventionally grown leafy green veggies such as lettuce, spinach and kale have the highest levels of these fungicides, but the use of these chemicals includes many other food crops. You might be asking yourself - if you eat fruits, vegetables or cereals that contain these chemicals, do they get into your bloodstream and at what concentration? That information doesn’t exist. Virtually nothing is known about how these chemicals impact the developing or adult brain. Yet these chemicals are being used at increasing levels on many of the foods we consume. And since these chemicals are on a variety of foods, can long-term exposure to them—even at low doses—have a cumulative effect on the brain? Unfortunately, there is no concrete answer to that as of yet, but who wants to risk it? That’s why it’s smart to shop Certified USDA Organic produce and products as much as possible!